Routine dental cleanings are a cornerstone of good oral health. Even people with immaculate at-home oral hygiene can benefit from a professional cleaning with a dentist. While regular brushing and flossing remove much debris from the teeth, a dentist is able to clean hard-to-reach places using advanced instruments. 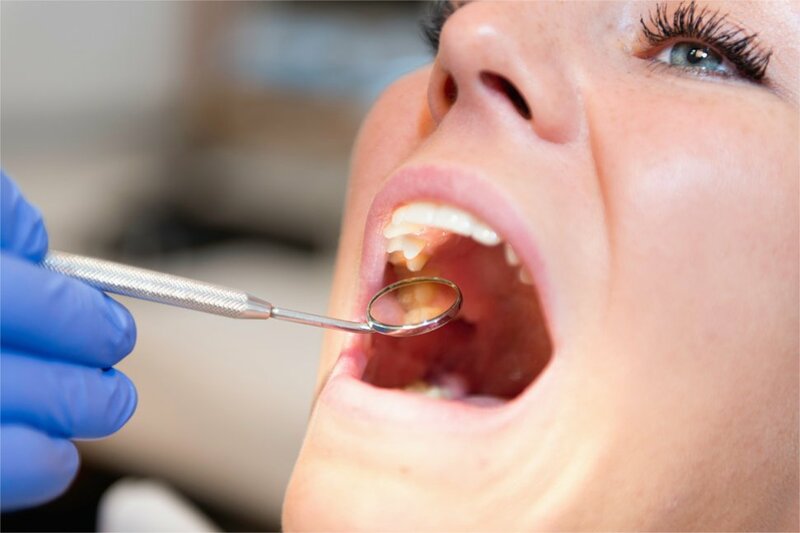 It is also during a dental cleaning that your dentist can recommend at-home oral care practices to enhance the health and beauty of your smile. It is recommended you visit your dentist every six months for an examination and cleaning. If you are due for your routine cleaning, we encourage you to reach out to Dr. Ricardo Hernandez of Pacific Beach Smile Studio. For years, Dr. Hernandez has been the trusted dentist for countless patients looking to maintain or improve their oral health. Let Dr. Hernandez and our friendly team do the same for you. The goal of a dental cleaning is to remove plaque and tartar from the teeth, both above and below where the gum meets the tooth. While some plaque and tartar is normal, too much buildup is detrimental to your oral and overall health. At some point, the damage is irreversible and can lead to gum (periodontal) disease, the leading cause of tooth loss. Beyond that, the infection from gum disease can enter the rest of the body, increasing the risk for several health conditions including stroke and heart disease. Simply put, a routine dental cleaning with a professional not only prolongs your oral health, but can maintain your overall wellbeing as well. Your dental cleaning appointment at our office will be completed by one of our trained hygienists. 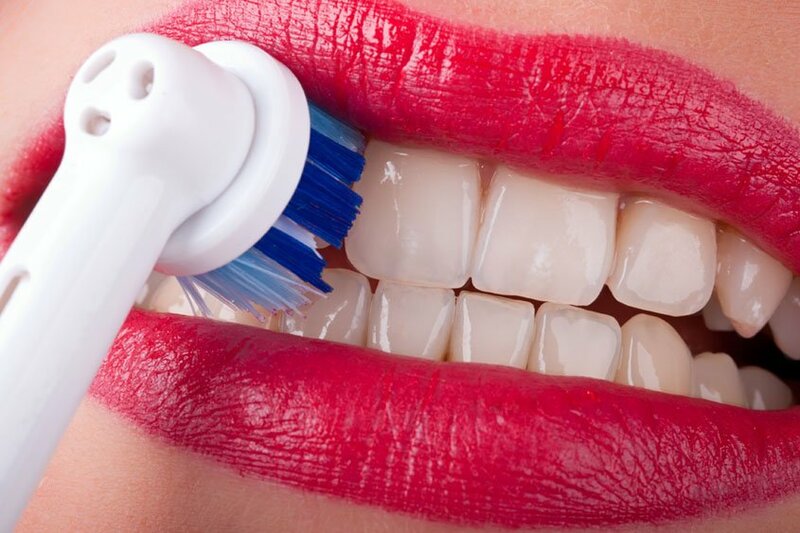 A routine cleaning begins with a dental examination of your teeth, mouth and gums. This allows our team to find the areas in your mouth that require extra attention during your cleaning. The hygienist will also ask you questions about how you care for your teeth at home on a daily basis. If necessary, the hygienist will make recommendations on how to improve at-home oral hygiene at the cleaning. Using a small mirror as a guide, the hygienist will get rid of plaque around the gum line, as well as in between the teeth, using a scaler. You may hear scraping but this is normal and painless. Next, the hygienist will thoroughly brush and floss your teeth. The toothpaste used in our office removes additional bacteria while smoothing (polishing) each tooth’s surface. For large amounts of tartar, the hygienist will need to perform debridement. This procedure removes tartar and plaque using ultrasonic tools. If your gums are swollen, root planing will need to be performed. Root planing is necessary for patients who have gum disease or inflammation of the gums. The dental hygienist will use a scaling instrument to remove plaque and tartar from the surface of the roots of your teeth. Following the last cleaning step, you will rinse your mouth with water to remove any remaining debris. The last step is a fluoride treatment, which involves applying a foamy gel or paste that will help protect your teeth from cavities. The scaling and polishing steps of the dental cleaning are painless and do not require anesthesia. However, if root planning and/or debridement are performed, the hygienist will numb your mouth to increase your comfort during the treatment. Dr. Hernandez’ goal is to provide quality, comfortable service for patients of all ages. To schedule a routine cleaning for you and your family, please call Pacific Beach Smile Studio at 858-272-6047.